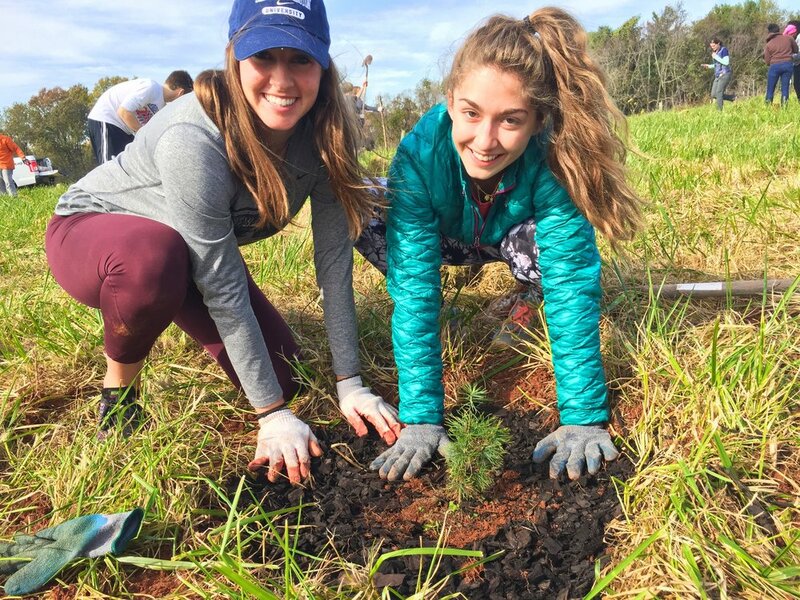 Join Potomac Conservancy and NOVA Parks on a beautiful spring morning as we plant 200 trees along the Washington and Old Dominion Trail in Arlington. You’ll learn about the essential link between trees and healthy rivers, and also get tips on how to plant trees in your own backyard. We will meet in the lot next to the Goodwill Retail Store at 4714 Columbia Pike , Arlington, VA, 22204. Potomac Conservancy and NOVA Parks will provide gloves and tools. Register below for this free, family-friendly event! Thank you to our sponsor, Costar! Thank you to our partner, NOVA Parks!